Explore ten key ways to quickly improve your leadership performance. But it's more than a list. 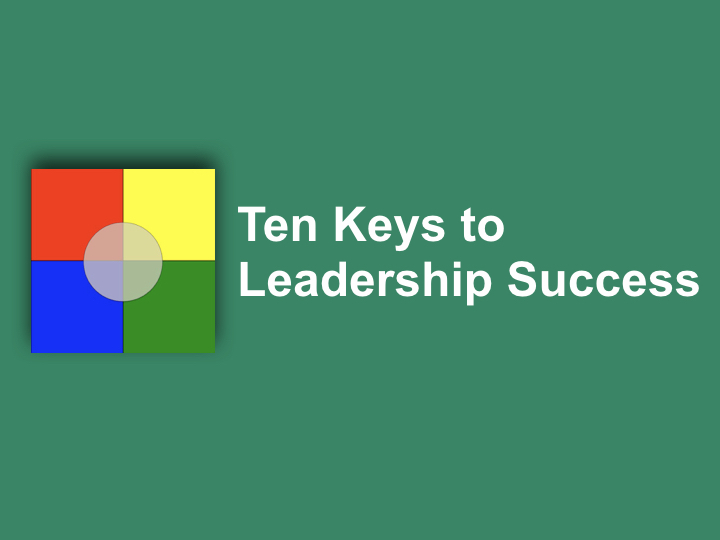 You'll also hear how to implement these keys in your leadership role. Perfect for new leaders and people who have recently been promoted to leadership (or expect to be soon!) And, even if you're NOT a new leader, it's never too late to get yourself on track for truly high performance leadership.